April and May from 10 a.m. to 12.30 p.m. and from 2 p.m. to 7 p.m.
June and July from 10 a.m. to 7 p.m. and, during the festival, from 10 a.m. to 11 p.m.
You can pay with a bank card, cash (only at the ticket office), a French bank or post office cheque (made out to “Abbaye aux Dames, la cité musicale”), or a French chèque vacances (holiday cheque). 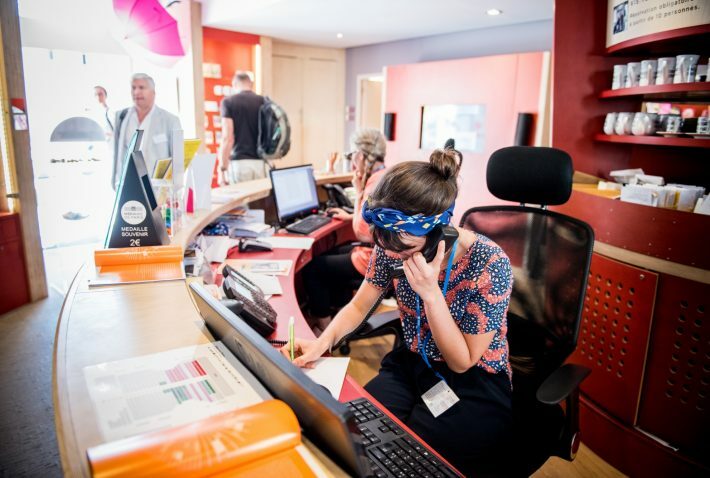 If you would like us to send you your tickets, simply add €7 to your order for postage and we will send them to you through registered mail with an acknowledgement of receipt. Reserved tickets are to be picked up on-site. We do not take back or exchange sold tickets. If you are late, we cannot guarantee you a seat. Reserved for students under 26, the beneficiaries of minimum social benefits and job hunters. Tickets may only be picked up on-site and upon the presentation of supporting documents. For sold-out concerts, you can purchase a seat in the chancel and watch the artist via video transmission. Reserved for children and teens under 18 accompanied by an adult holding a ticket for the same concert. ID may be checked upon entry. 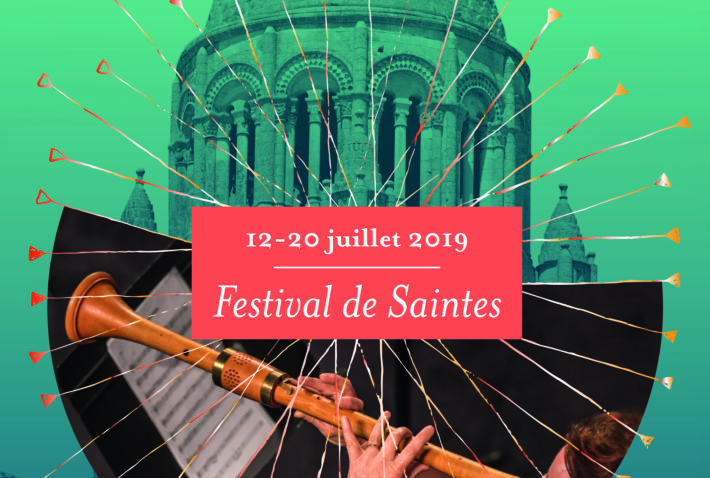 The Festival de Saintes is held by the Abbaye aux Dames, la cité musicale, association. voting rights at the general meetings. a free entry for Musicaventure for one entry purchased (worth €8). Or, in other words, an actual cost of only €9! Go to several concerts and benefit from reductions – for the purchase of three to nine different concerts*, refer to the prices in the “3-9” column, and for the purchase of ten different concerts or more, refer to the “10 and +” column. Club de l’Abbaye membership for two. two free tickets for Musicaventure. You can either eat in the festival tent or enjoy menus offered by Saintes restaurants.